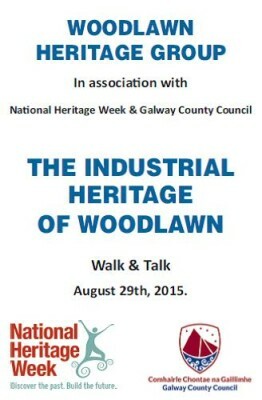 Heritage Week 2015 focused on Industry and Design. 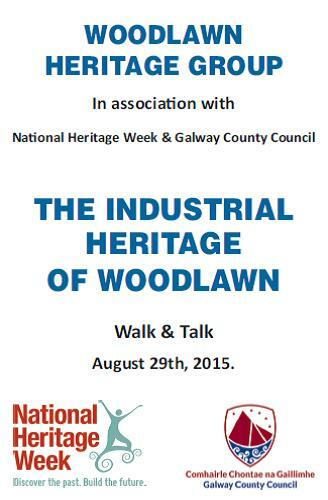 In keeping with this theme we produced a short booklet to compliment our ‘Walk & Talk’ which was held in August. The booklet was funded by Galway County Council, and given free to visitors on the day. Prepared by Tom Seale & B. Doherty.